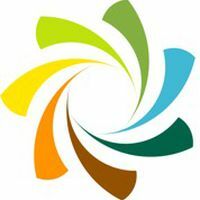 We are a new community benefit society set up to help our local communities become more energy efficient and involved in renewable energy projects. 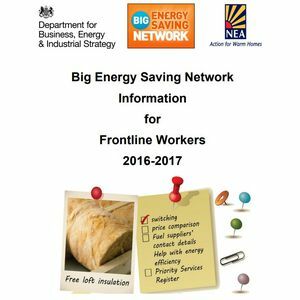 At the moment we have 2 energy champions funded through the Big Energy Saving Network, who are out and about across the South Hams giving talks to community groups and frontline workers and running drop in advice sessions to help residents check they are on the best energy deal etc. We have a freephone number 0800 112 3044 and hope to continue offering free and impartial energy advice throughout the year. We have also just been awarded an RCEF grant and will use it to identify viable PV projects on local industrial estates.